Ms. Connolly was appointed by Governor Brown as a LEP member in August 2012. 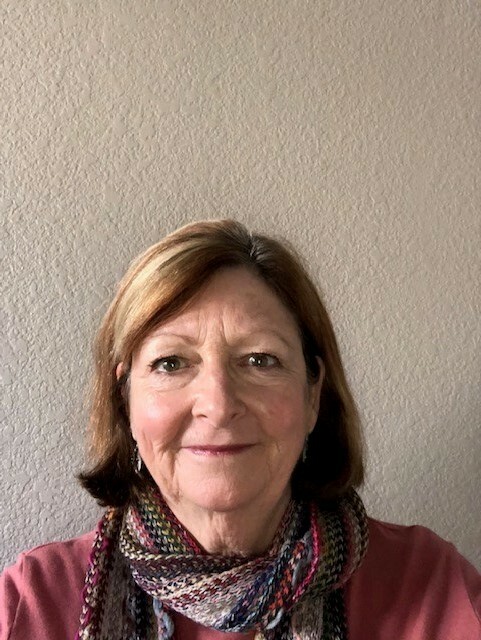 Ms. Connolly has been with the El Dorado County Office of Education for over 30 years, first as a School Psychologist and later as a Program Specialist and Principal. She currently works as the Director of Student Programs for Special Services. Betty is a Licensed Educational Psychologist and has done extensive training throughout the State in behavior and autism. Betty is a past president of the California Association of School Psychologists and was appointed to the Board in August, 2012. Mr. Disposti was appointed by the California State Assembly as a public member in April 2016. He was born in Italy in 1968 and moved in the US in 1998. Upon arriving in the United States in 1998, and after moving to Southern California in 2001, he soon began volunteering his time with local agencies where he noticed the need for a stronger representation for the LGBTQI community. In January 2008, he founded the North County LGBTQ Resource Center, a non-profit organization that almost immediately increased the LGBTQI visibility in the North San Diego community. In 2011 a physical location for the same was opened, where Max operates now as Executive Director. Mr. Disposti was appointed as public member for his role of advocacy against the mental health disparities in the LGBTQI community and the negative outcomes that years of discriminatory policies have caused to the same. Today, he has founded a free mental health behavioral experience within the LGBT Center where he operates and where hundreds of patients are served each year. 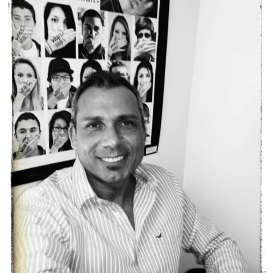 Max Disposti is a seasoned non-profit executive in organizational oversight, marketing/communications, development/fundraising, event planning, outreach, membership building and campaigns. Max provides ongoing coaching, board governance, training on LGBTQI competency and support for others on the team through the continue sharing of his knowledge, and experience. Dr. Brew was appointed by Governor Brown as an LPCC member in August 2012. Dr. Brew is currently an LPCC and serves as the Department Chair and Associate Professor in the Department of Counseling at California State University, Fullerton. As part of her 11 years as a faculty member, Dr. Brew has served on other professional boards such as the President of California Association for Licensed Professional Clinical Counselors, President of the Western Association for Counselor Education and Supervision, and Graduate Representative for the national Association for Counselor Education and Supervision. 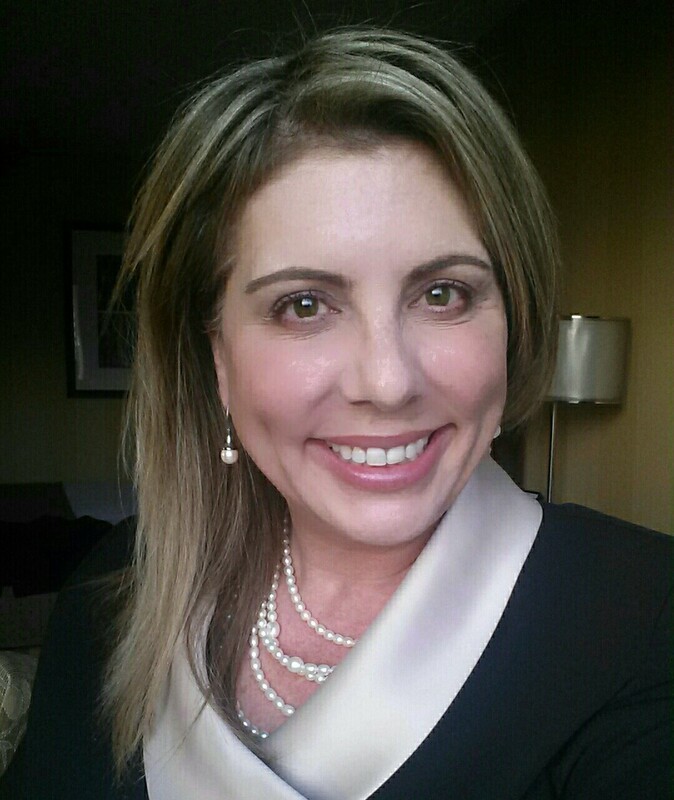 She became a Licensed Professional Counselor in Texas in 1999 and worked with individuals, couples, and children. She has also worked with children diagnosed with Attention Deficit Disorder providing neurofeedback, and has published several articles and books in the areas of diversity and basic counseling skills. Deborah Brown was appointed by Governor Brown as a public member in August 2012. Currently, she works as an Adjunct Faculty member and University Supervisor for the Department of Instruction and Curriculum at California State University, Fresno. Ms. Brown was a secondary school educator for the Yosemite Unified School District in psychology from 1994-2015 and served as Social Science Department Chair for 17 years. In addition, she served as the school's WASC chair for 14 years as well as serving as a chair for WASC Visitation Teams for California secondary schools. She holds both a California Clear and Professional Teaching and Administrative Credential. From 1991-1993 she held a part-time position at California Polytechnic University, Pomona in the Administrative office. In addition, prior to entering the teaching profession, she served as Mayor Pro Tem and Councilmember for the City of Rancho Cucamonga from 1986-1991. During this tenure, she also served on both the San Bernardino Associated Governments and the San Bernardino County Local Agency Formation Commission. Ms. Brown was a loan officer for the Crocker Bank from 1982-1985. She earned a Master of Public Administration degree from California State University, Northridge. Dr. Chiu was appointed by Governor Brown as a public member in October 2013. He has been an adjunct clinical professor at Stanford University Medical School since 2009 and Hearing Board member of the Bay Area Air Quality Management District since 2013. He was a member of the US Presidential/Congressional Commission on Risk Assessment and Risk Management for environmental protection from 1994 to 1997, an Occupational Medicine Department and Emergency Department physician at Kaiser Milpitas/Santa Clara from 1990 to 2012, a practicing family physician in San Jose from 1986 to 1990, and resident physician and chief of resident physicians at San Jose Hospital from 1983 to 1986. He also served as principal environmental engineer for the Association of Bay Area Governments from 1976 to 1979 and associate water quality management engineer at the Bay Area Sewage Services Agency from 1974 to 1976. He earned a Doctor of Medicine degree from Stanford University, Doctor of Public Health degree in Environment Health and a Master of Public Health degree in Occupational Health from the University of California, Berkeley. 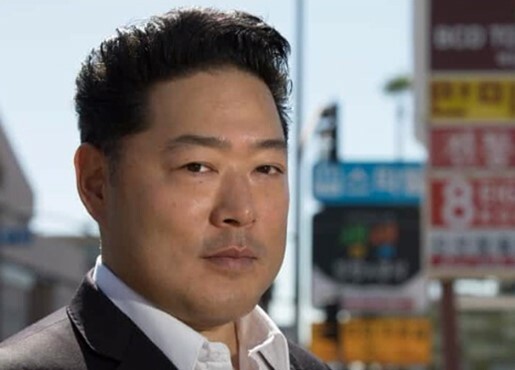 Alexander Kim is Founder and Principal of Three Kings Public Affairs, a government, business and community affairs consulting company helping with clients with accessing the government and providing outreach to community leaders in the Southern California region. He recently served as Senior Advisor to City of Los Angeles Councilmember David Ryu of the 4th District (2015-2017). 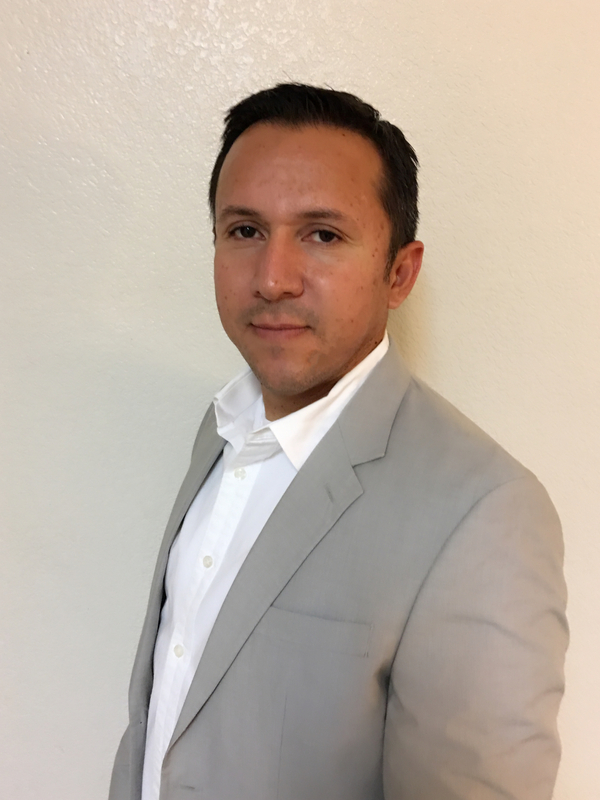 Alexander worked at SoCalGas, the nation’s largest natural gas utility for Central & Southern California as the Community Affairs Manager (2013-2015) and as Public Affairs Manager for Orange County (2011-2013). He was appointed as Deputy Director and Community Liaison to California Governor Arnold Schwarzenegger (2004-2010) and prior to that position as Central Area Director to City of Los Angeles Mayor James K. Hahn (2001-2004). Alexander is currently serving as Community Advisory Commissioner under the County of Orange District Attorney Tony Rackaukus and has served as a State Commissioner on the California Board of Naturopathic Medicine (2015-2017) and the California State Board of Optometry (2011-2014). Alexander has a MBA with honors from Pepperdine University, a Network of Korean Americans Fellow at USC School of Social Work, and attended U.C. Irvine where he co-founded and served as its first President of the UCI Korean American Alumni Chapter. Gabriel Lam was appointed by Governor Jerry Brown to the Board of Behavioral Sciences in August 2018. Mr. Lam has been a psychotherapist in private practice since 2015; he worked with a group psychiatry clinic from 2007 to 2015 where he conducted therapy and was a rater and sub-investigator for various clinical trials and research projects. Mr. Lam earned his Master of Social Work degree from San Diego State University in May 2005; he became a Licensed Clinical Social Worker in February 2010 and in 2014 he added the Licensed Professional Clinical Counselor to his credentials. Since 2013 he has been a Lecturer at San Diego State University where he has been teaching applied research methods for criminal justice. Mr. Lam is a contractor for Community-Based Adult Services giving him experience with geriatrics and he has been a behavioral health consultant for the Imperial County Office of Education were he has helped implement counseling and therapy for school aged children in rural schools. Mr. Lam also has experience in medical social work and supervises a wellness program providing counseling and psychotherapy for victims of domestic violence with the Center for Family Solutions. He has been a subject-matter expert for the LPCC license and has supervised various interns and associates looking to earn professional licensure. 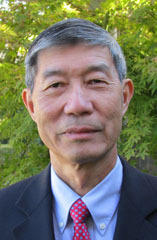 Mr. Lam has been a member of the National Association of Social Workers since 2006. He is a member of the American Legion, Post 90, where he holds the post of second vice commander. Mr. Lam served in the U.S. Army and the California National Guard both as active and inactive duty between 1995 and 2001. Mr. Lam completed Basic Combat Training at Fort Leonard Wood, MO. In 1996 and attended Advanced Individual Training at Fort Sam Houston, TX were he became a 91B Combat Medic. He was attached to the 40th Infantry Division, 2nd Battalion, 185th Armored Regiment, in El Centro, CA. from 1995 until 1999. Mr. Lam worked with Team Engineer in the U.S. – Mexico border; he was honorably discharged from the National Guard in 2001. Mr. Maddox has been a marriage and family therapist in private practice since 2004 and training and internship coordinator at San Francisco County Behavioral Health Services since 2014, where he has served in several positions since 2006, including program director and clinical supervisor. He was a mental health consultant for Contra Costa County Mental Health Services from 2005 to 2006, a therapist at the East Bay Agency for Children from 1998 to 2000 and a military police officer in the U.S. Army from 1989 to 1992. Maddox earned a Master of Arts degree in marriage and family therapy from Oral Roberts University. Ms. Stout was appointed to the BBS by Governor Brown in August 2018. Ms. Stout has been a Licensed Marriage and Family Therapist since 1978, and holds a Pupil Personnel Services Credential. She retired in 2017 from the Bishop Unified School District, where she served for almost 30 years as a school counselor, providing a wide variety of services for students and their families. She was the Diversity Trainer for the school district; a member of the Inyo County Multi-Disciplinary Team; and, provided numerous trainings for her community in Parenting, Cultural Awareness, Coping with Anxiety and Depression, Understanding Grief in Children, Death in the Work Place, and Bullying Prevention. She worked closely with Child Protective Services, Mental Health, Probation, and Law Enforcement to provide safe and cohesive interventions for children and their families. Prior to working in the schools, Ms. Stout was employed by Inyo County Mental Health as a psychotherapist for 12 years. Ms. Stout also had a private practice, with a primary focus on marriage counseling. She has been a Family Law Court Mediator. Under appointments by Governors Brown and Deukmejian, Ms. Stout previously served as an Advisory Board Member for Patton State Hospital. Locally, she served on the Board of Directors for Jill Kinmont-Boothe Foundation, a non-profit serving students referred to an alternative educational setting; as well as serving on the Board of North Star Counseling Center, a non-profit providing counseling services for low-income children and families. Ms. Stout received her Master’s Degree in Counseling Psychology from Loyola Marymount University, and her Bachelor’s Degree in Psychology from the University of Puget Sound. 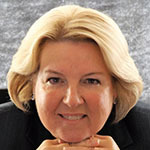 Dr. Wietlisbach was appointed by the California State Senate as a public member in January 2010. Dr. Wietlisbach has over 20 years experience in the health and higher education fields. She is a practicing occupational therapist at Eisenhower Medical Center, and a faculty member at Loma Linda University. In April 2011, she was granted her Doctor of Occupational Therapy degree with a dual emphasis in Hand Therapy and Administration/Practice Management. She also has a master's degree in Public Administration. 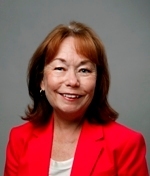 Dr. Wietlisbach is past-president of the Occupational Therapy Association of California, and recently completed two terms as a governor-appointee to the California Board of Occupational Therapy. She is a nationally-known speaker and author. Dr. Wietlisbach resides in the Palm Springs area. 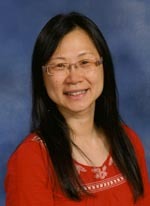 Ms. Wong was appointed by Governor Brown as a LCSW member in May 2011. Since 2002, Ms. Wong has been employed by Glenn County Health Services and currently serves as Health Services Program Coordinator. She was formerly the Senior Mental Health Counselor for the Children’s System of Care Program. Ms. Wong is also a Mental Health Clinician for Butte County Probation Department’s Minor Adjustment Program, providing family counseling to the incarcerated minors in juvenile hall and upon release in the community since 2008. Ms. Wong is the Field Instructor for California State University, Chico, School of Social Work and previously served as the Dean of Student Affairs for Hong Kong Shue Yan College from 1993-1997. Ms. Wong received her Master of Social Work degree from the University of Hull, United Kingdom. She volunteers as Region D Director of the National Association of Social Workers, California Chapter. 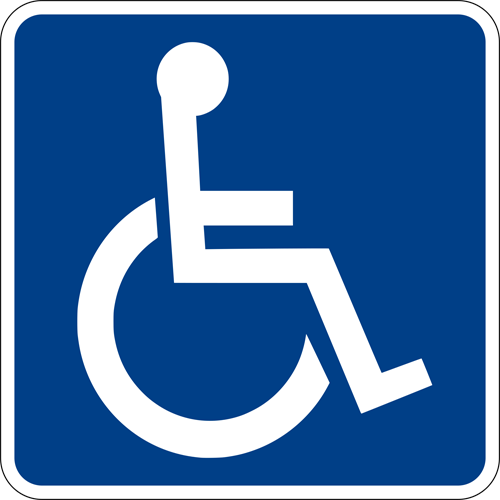 The Exempt Setting Committee was appointed in November 2016. The Committee will review practice within an exempt setting to determine if consumers are receiving services consistent with the standard of care for the mental health professions. The Committee will also focus on ensuring consumer protection within an exempt setting. The Committee’s work will focus on gathering information related to practice in an exempt setting; such as reviewing existing law, evaluating other state agencies practice and law. Further, the Committee will identify areas for improvement that are within the Board’s regulatory authority. The Committee will hold a series of meetings to conduct an open ended inquiry gathering information and data. Stakeholders and interested parties will be given an opportunity to provide input, feedback, and express their concerns. It is anticipated that this process will take approximately 18 months to complete, with the committee’s recommendations presented to the Board in the summer of 2018.